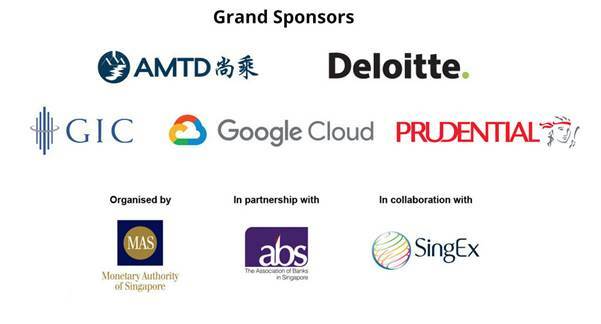 The Singapore Fintech Association joins the Monetary Authority of Singapore (MAS), the Association of Banks in Singapore (ABS) and SingEx in welcoming our global partners and collaborators to participate in the Singapore FinTech Festival 2018 (SFF 2018). 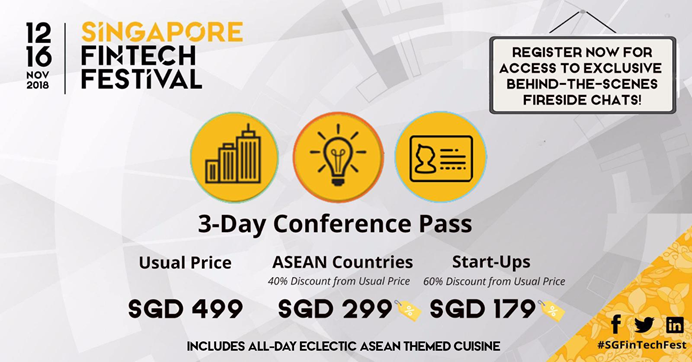 SFF has become the largest event of its kind in the world, drawing more than 30,000 people from over 100 countries last year. 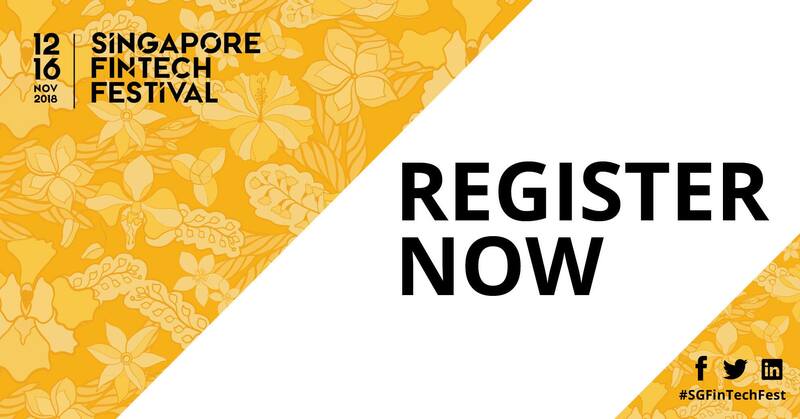 It is our pleasure to welcome the international FinTech community back to Singapore in 2018!